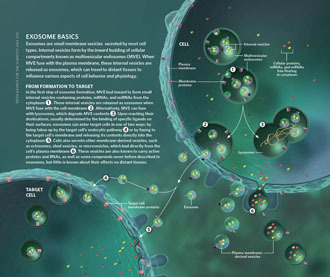 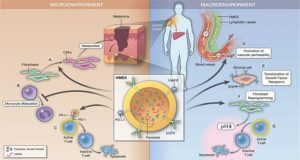 Exosomes and microvesicles are two major categories of extracellular vesicles (EVs) released by almost all cell types and are highly abundant in biological fluids. 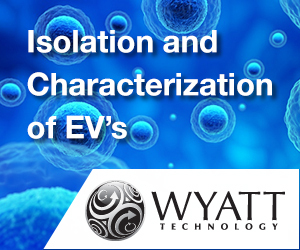 Both the molecular composition of EVs and their release are thought to be strictly regulated by external stimuli. 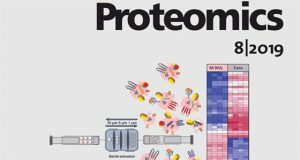 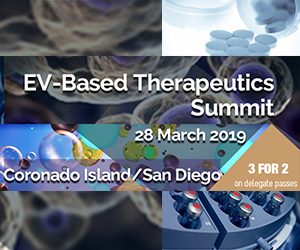 Multiple studies have consistently demonstrated that EVs transfer proteins, lipids and RNA between various cell types, thus mediating intercellular communication, and signaling. 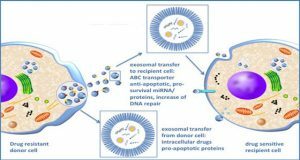 Importantly, small non-coding RNAs within EVs are thought to be major contributors to the molecular events occurring in the recipient cell. 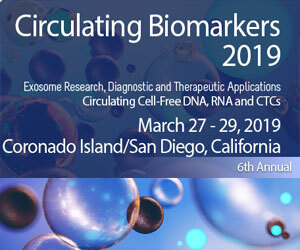 Furthermore, RNA cargo in exosomes and microvesicles could hold tremendous potential as non-invasive biomarkers for multiple disorders, including pathologies of the immune system. 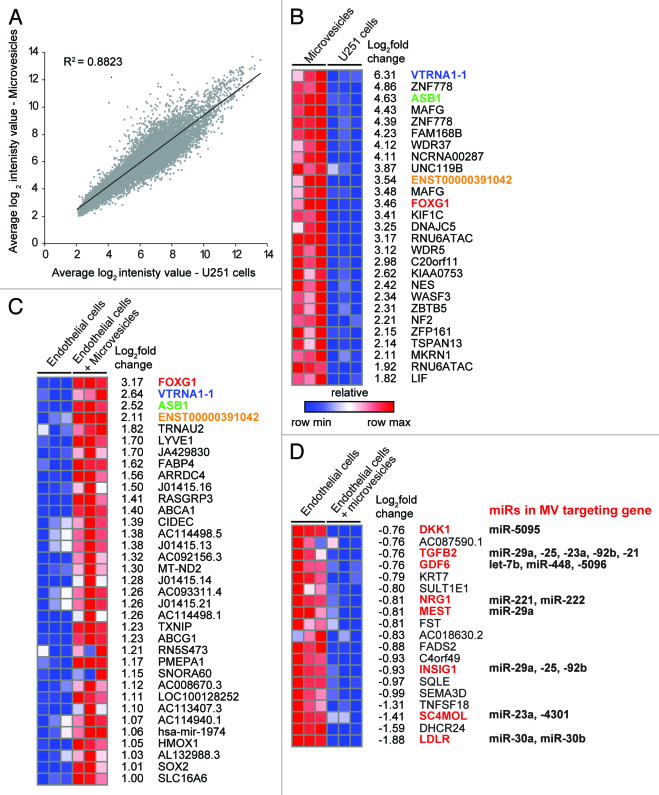 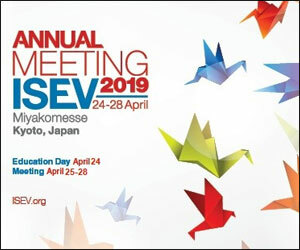 Researchers from SciBerg e.Kfm provide the state-of-the-art in the EVs-associated RNA transcriptome field, as well as comprehensive analysis of previous studies characterizing RNA content within EVs released by various cells using next-generation sequencing. 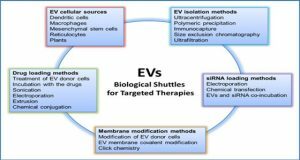 Finally, they highlight the technical challenges associated with obtaining pure EVs and deep sequencing of the EV-associated RNAs. 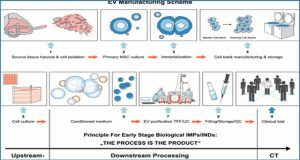 (A) The mechanisms of generation, size distribution, and common protein markers of different EVs types; (B) Different populations of EVs could be released depending on the side of the plasma membrane of a polar cell.